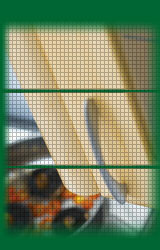 Sharon Kitchens was started by Bernard Burke and began manufacturing kitchens in Colwyn Bay, Conwy back in 1973. It is still a family business to this day run by his two sons. Sharon Kitchens now serves the North Wales region including Llandudno, Deganwy, Abergele, Towyn, Llysfaen, Rhos on Sea, Caernarfon, Rhyl, Llanddulas, Bodelwyddan, Denbighshire and the surrounding area. Manufactured in our own Factory. We pride ourselves on a personal and a high level of service. We build imaginative and individually designed kitchens in our North Wales factory with the aid of C.A.D (Computer Aided Design) modern machinery and a skilled and experienced long serving fitting team. Click here to see examples of work we have done. Today over 80% of our company's new business comes through customer recommendations and referrals. Built on our reputation we also regularly supply the North Wales authorities and hospitals. Individually Designed for your needs . As we manufacture and produce our kitchens we can design and build a kitchen specifically to your own requirements and needs.From high gloss high tech to modern or traditional wood doors, laminated to granite or solid wood worktops completed with branded appliances from Belling and Hotpoint to Bosch or Neff we offer the complete service. 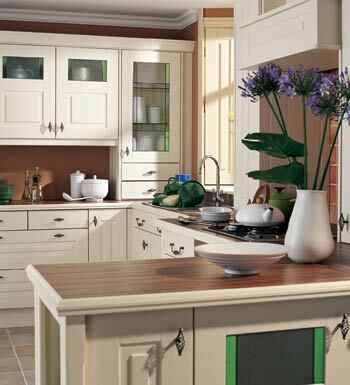 Click here to see our North Wales factory where your kitchen will be produced. 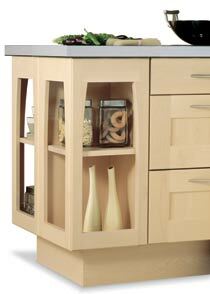 Sharon Kitchens of Colwyn Bay proudly serves the North Wales region with fitted kitchens, bathrooms and bedrooms.